Wilson Filip: The Fourth Scots Whay Hae! 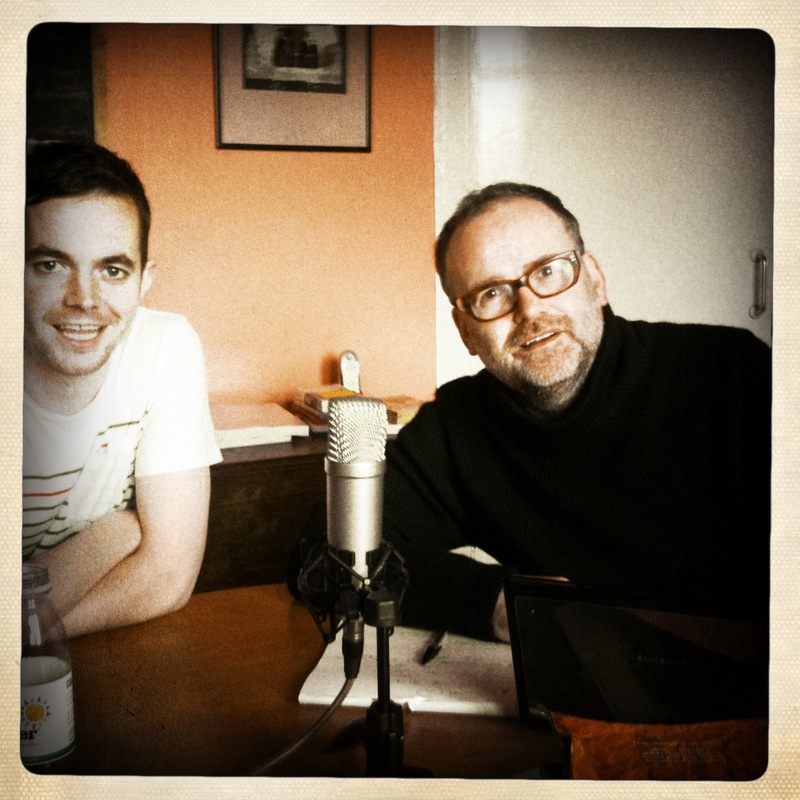 Podcast… | Scots Whay Hae! In the fourth Scots Whay Hae! podcast Ali interviews author Allan Wilson about the publication of his début collection of short stories Wasted In Love and along the way they talk Alexander Trocchi, James Kelman, Charles Bukowski, Arab Strap, the importance of being carefully taught and the current Scots’ literary landscape. Hear Ali’s brain melt as he realises that he is too old to function properly after only four hours sleep, try and work out who says the phrase ‘I think’ the most, continue the sweepstake fun as to how often Ali says ‘absolutely, and, if you’re name is Alan Bissett, blush as you are praised to the heavens. Recorded on Sunday morning (the last time that’ll be happening) this is a fascinating insight into the life of one of Scotland’s most promising young writers. You’ll be able to read a full review of ‘Wasted In Love’ on these pages in the next couple of days, but until that happens we hope you enjoy around 50 mins of quality blether. You can listen and subscribe at Scots Whay Hae! at itunes or subscribe by RSS by going to Scots Whay Hae! Pod Feed. Congratulations to Iain Macdonald who wins a copy of Ron Butlin’s Night Visits for spotting that Francis in The Wasp Factory was brought up as a boy, and not a girl as was mistakenly claimed in the last podcast. Deliberate mistake? You decide. Some people will note that some of the things we talk about have already come to pass, for instance stuff that may be happening on the day of recording. We hope this will not be too much of a pain, but we decided to record our chats as live, and these are the results. But all feedback will be gratefully received. Pingback: Scots Whay Hae’s 2012 Edinburgh Book Festival Preview… | Scots Whay Hae! Pingback: Stranger Hings: A Review Of Chris McQueer’s HWFG… | Scots Whay Hae!